BEST Safety Trainings program meets the highest recognized safety standard for forklift safety certification, CSA Standard B355/15. 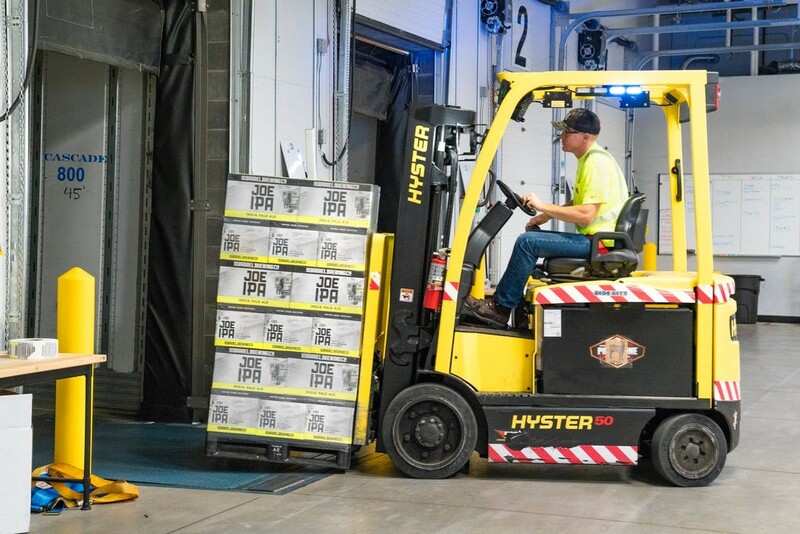 Our goal for this course is to have forklift operators be able to demonstrate their skills on the equipment they will be using and in the environment they will be working in. Following the theory part of the program there will be a practical evaluation completed. This consists of observing the trainee and testing his abilities to put the theory into practice and operate the lift truck in a competent manner.